Which Credit Cards Earn upto 10% Back at Costco? 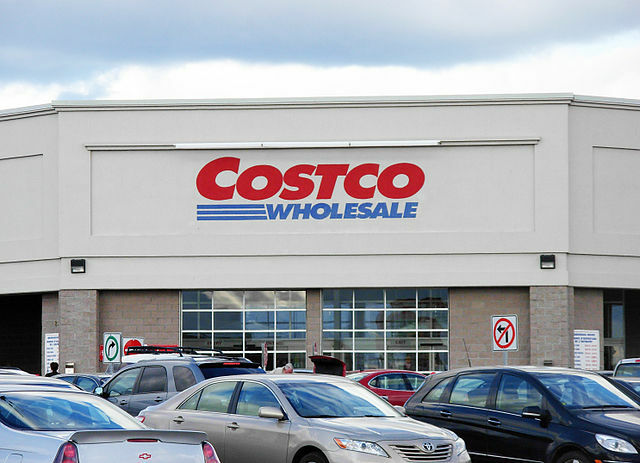 Doctor of Credit recently pointed out that the popular wholesale club Costco, which is one of the world’s top three biggest retailers based on revenue, has just added mobile payment capabilities to all locations in the United States. I think as credit card and points and miles enthusiasts you can see the potential here. You see mobile wallet payments are actually classed as a bonus category on some credit cards. The Chase freedom for example had various mobile wallet apps, including both Apple and Samsung pay, as a 5% bonus category in the first quarter of 2018. The points the Freedom earns are worth 1 cent a piece redeemable only for cash back, but if transferred to the Chase Sapphire Reserve they are worth 1.5 cents when redeemed for travel giving you 7.5% back per dollar. And if transferred to airline partners, can be worth even more. 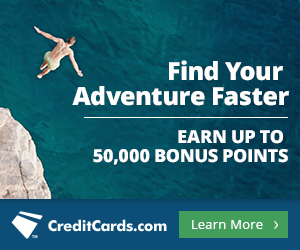 The Points Guy values Chase Ultimate Rewards points at 2 cents per point, if that is the case then you would be getting 10% back for spending at Costco, if you transferred your points through to the Sapphire Reserve, Sapphire Preferred or Ink Business Preferred and then on to airline partners. The US Bank Altitude Reserve card has an ongoing 3% category for mobile payments, and Altitude Reserve points are worth 1.5c a piece, giving 4.5% in value back for every dollar spent through a mobile wallet app at Costco. In addition to the mobile wallet category, the Discover it card and the Chase Freedom also have wholesale clubs as a category from time to time, thus throughout the year there should always be opportunities to maximize your spending at Costco with these three cards in your arsenal. If there is no quarterly bonus for either wholesale clubs or mobile wallets available, use the Altitude Reserve. But if a bonus category is in effect on either the Discover it card or the Chase Freedom, use the card with the category. If both have bonus categories, use the Chase freedom, since the points are worth more, as long as you have another Chase card (Ink or Sapphire) to transfer them to. All this beats Costco’s own credit card, issued by Citi, which earns 2% back at Costco and 4% back at gas stations (including Costco gas) on up to $7000 worth of spending annually. The Chase Freedom and DIscover it card are solid favorites of many card holders and have been out for several years. The Altitude Reserve was released last year by US Bank. If you would like to learn more about it, please see our video review below.